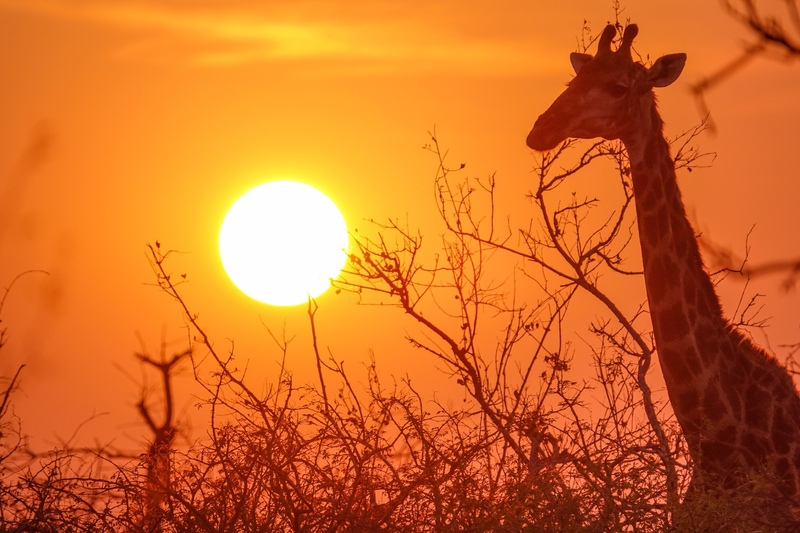 From time to time and at various locations The Point and Shoot Nature Photographer leads Point and Shoot Tours to interesting locations around the world, from Central and South America to Africa and Europe. Point and Shoot friendly tours, with an emphasis on excellent photography opportunities. 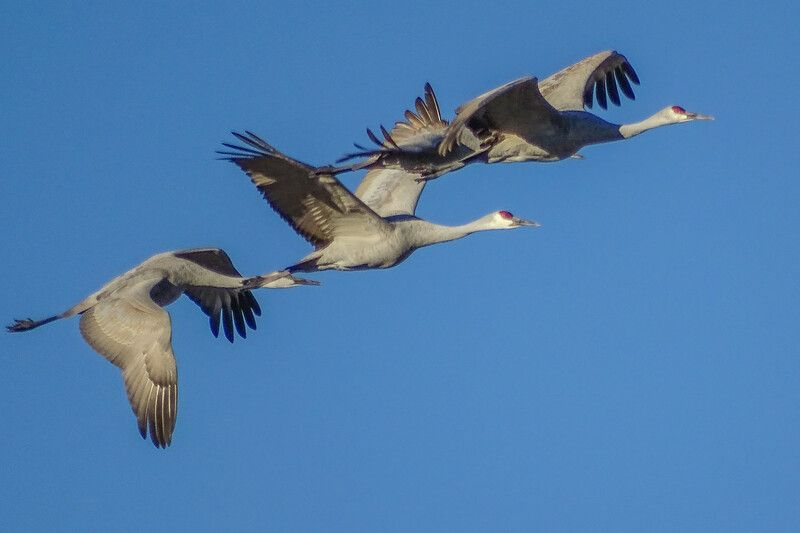 In addition the Point and Shoot Nature Photographer offers workshops and workshop series at Birding and Photography Festivals across the United States. This is the page to check on upcoming trips and workshop locations. Kenya on a budget: a full fledged photo safari to all the best parks and reserves in Kenya. 12 days. September 3-14, 2018. This is private Safari I booked through Kenya Walking Survivors Safaris, one of the most respected and highest rated safari companies in Kenya. If you would like to join me, take a look at the description here. Contact me for instructions on how to join this private safari. Less than $2000 per person plus airfare. Point and Shoot Nature Photography experience in Costa Rica, December 7-15, 2018. Organized by Holbrook Tours. Costa Rica. This is another very affordable trip, and should be a lot of fun. $1915 (excluding airfare). 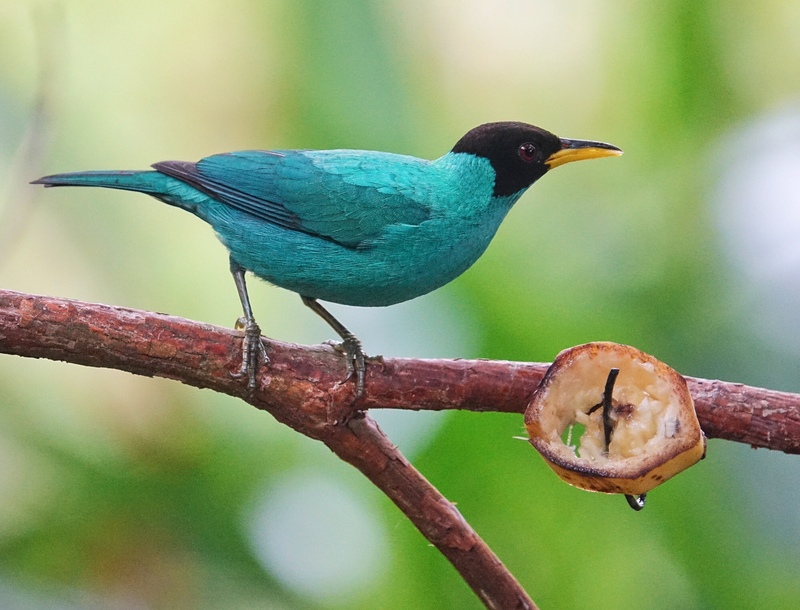 It will be my second trip to the best bird and wildlife areas of Costa Rica. The Best of European Birds in Southern Portugal. Spring 2019 (exact dates to be determined). Organized by Birds and Nature Portugal (the premiere bird and nature tour company in Portugal). In 11 days in the amazing south of Portugal you will see and photograph almost all of the major European target birds…from Great Bustard to European Roller and Bee Eater. Storks, Eagles, Vultures. Almost all the songbirds. All within a few hours of Lisbon. 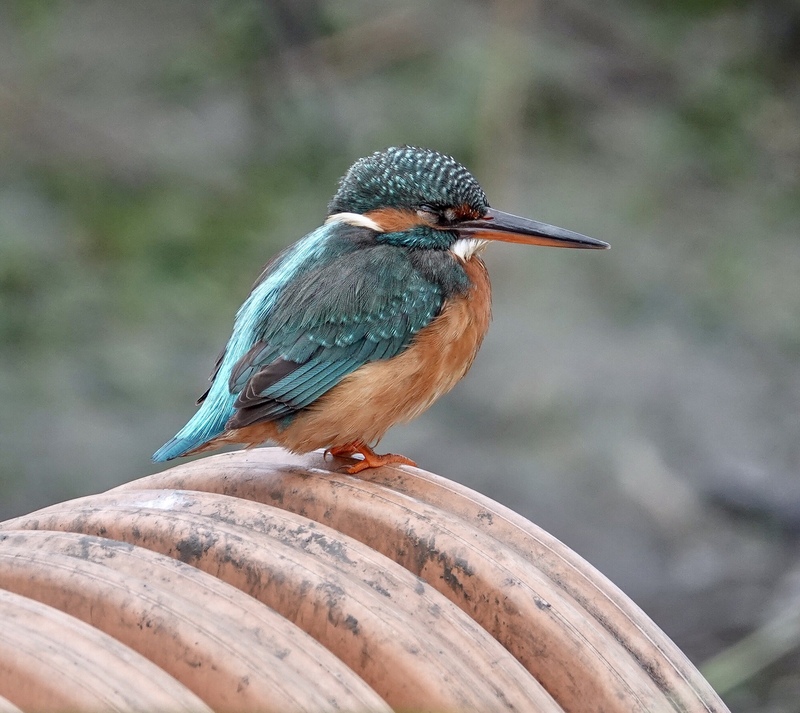 There is no other region in Europe where you can see a wide a variety of birds in such a small area and short time. In addition the landscape of the steppes and canyon country and seashore is spectacular, especially in spring when the wildflowers are in bloom. Ancient cities and villagers…white walled…cap the hill tops. Rivers and waterfalls. This is an experience of Europe not to be missed. Approximately $3200 (excluding airfare). Detailed itinerary. By the Point and Shoot Nature Photographer exclusively for Point and Shoot Nature Photographers! Point and Shoot Nature Photography experiences in a non-threatening, supportive, nurturing atmosphere. 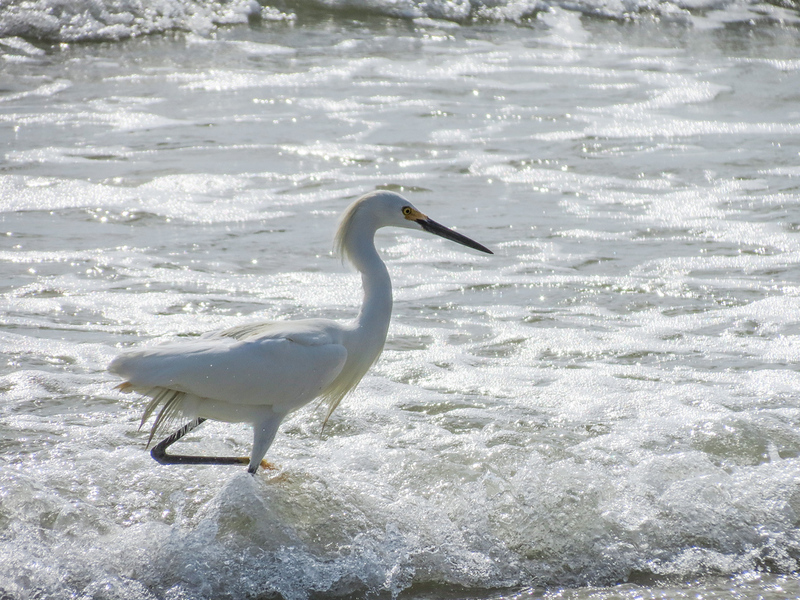 Space Coast Birding and Wildlife Festival, January 24-28th, 2018. 4 session intensive workshop track in and around Titusville Florida and Merritt Island National Wildlife refuge, from basics to advanced field techniques. Some classroom, but mostly outdoor, hands-on instruction. Space Coast Birding and Nature Festival. 4 session intensive workshop track in and around St. Augustine Florida, from basics to advanced field techniques. Some classroom, but mostly outdoor, hands-on instruction. Cost as posted on the FBPF website. 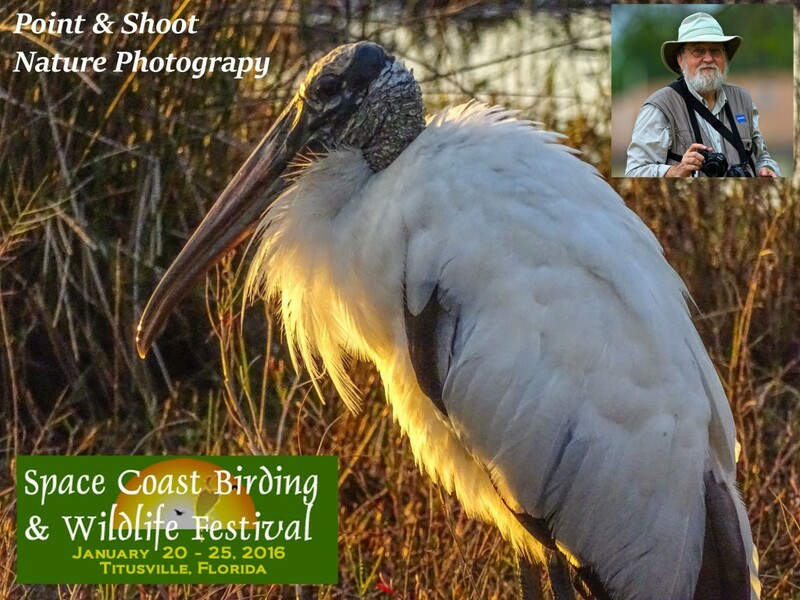 Florida Birding and Photo Fest. 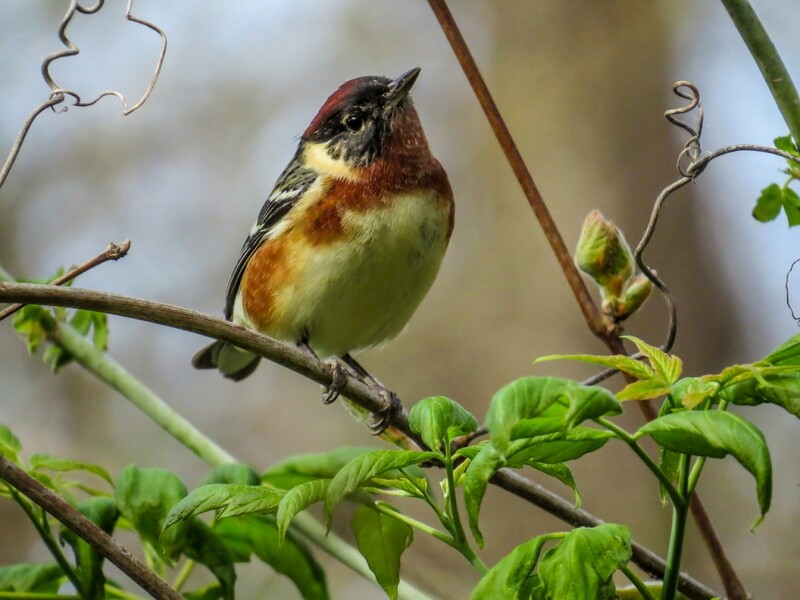 Point and Shoot for Warblers: The Biggest Week in American Birding, Black Swamp Bird Observatory, Ohio. Warblers are a challenge with any camera, but they can be captured with an advanced Point and Shoot super-zoom. Join me and to find out how…or just to improve your skills. Hands on. In the field. Limited to 10. May 2018. Dates and times to be announced. Meeting in parking lot near the East end of the boardwalk. Sign up on the Biggest Week website when it goes live. Please put me on your mailing list for the San Diego event. Great site – very few out there zeroing in on the P&S craft. REFRESHING! When will your 2019 workshop schedule be published. I would also like to know where I can get a bean bag that goes on top of a monopod. I got your book from amazon a few weeks ago and really enjoy lt. One of my friends got me to buy a Canon sx60sh. I have been using 100-400 canon with 70D body and was about to buy 600mm. Glad I didn’t. You are correct far to heavy.